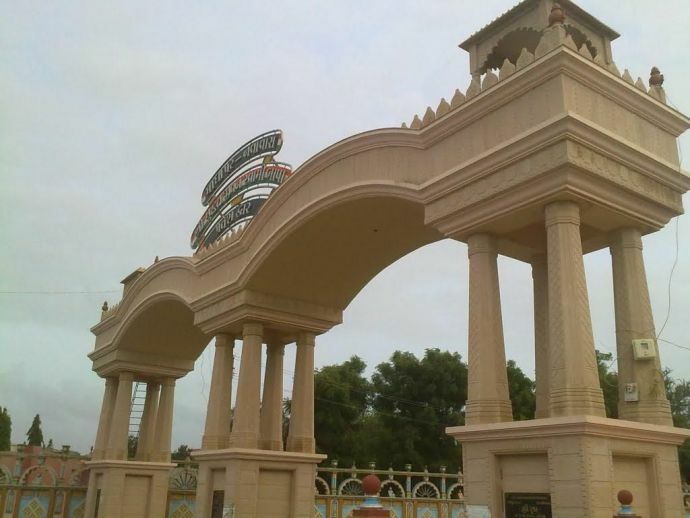 Currently, Madhapar is the wealthiest village in Southern Asia with an average GDP of $12,000 per person. 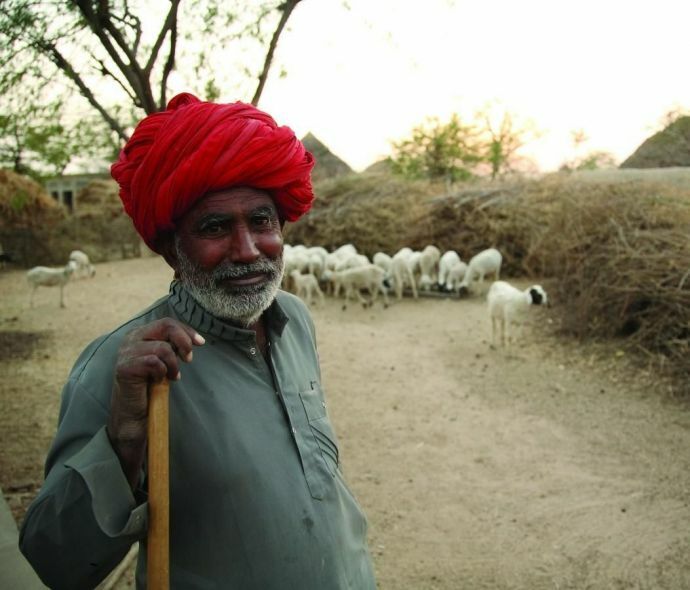 Yes, breaking the stereotypes of typical Indian villages with poverty and no electricity, Madhapar is a small village situated at a distance of around 3kms from bhuj that has the distinction of being one of the richest villages in Asia. The village has a great number of NRI’s working in foreign countries like USA, UK and Canada who have been depositing their savings in banks back in their villages. 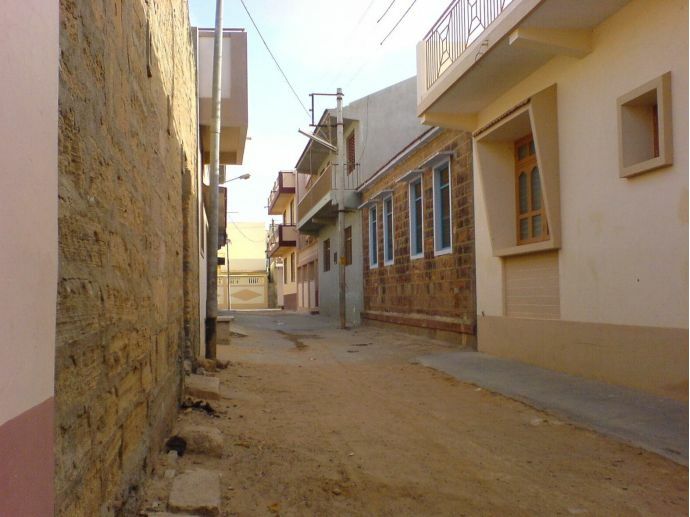 According to one estimation, banks in madhapar village have deposits of 50000 crore rupees! 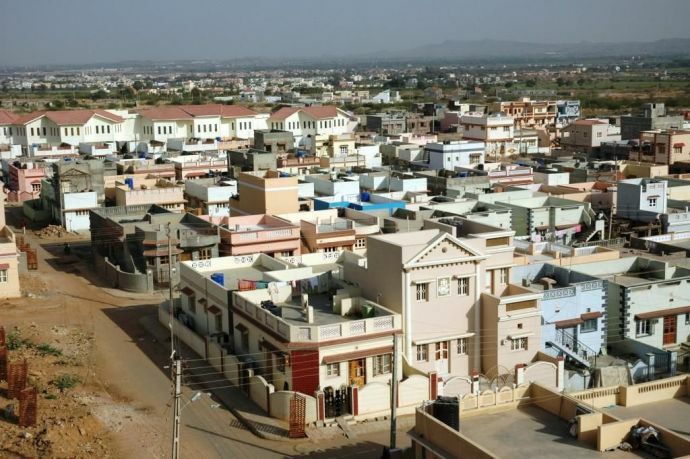 Other richest villages which come in the list are villages of Baladiya and Kera each with deposits of INR 2000 crore rupees where it is said that in one year, banks in Baladiya didn’t have a single withdrawal, only deposits! 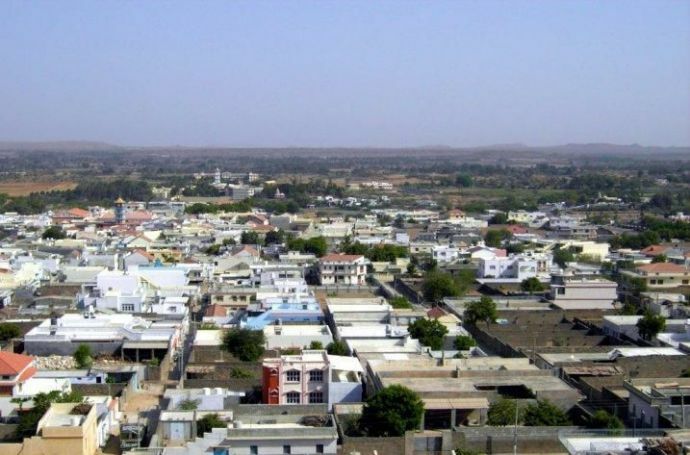 Currently, Madhapar is the wealthiest village in Southern Asia with an average GDP of $12,000 per person. and is also considered as one of the cleanest village in Asia!